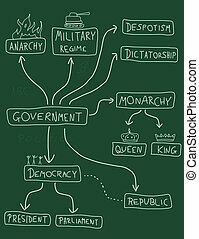 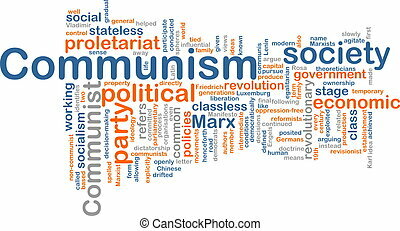 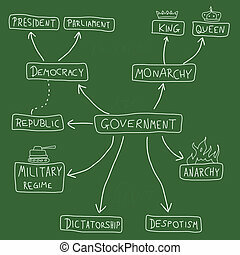 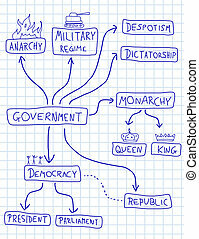 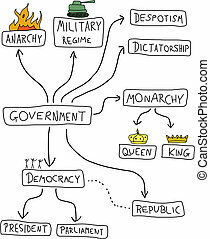 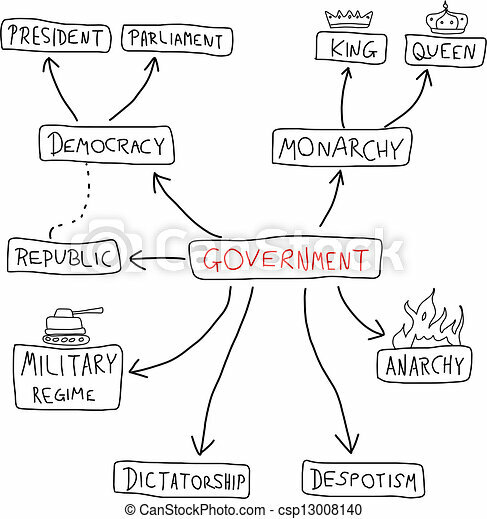 Government mind map - political doodle graph with various political systems (democracy, monarchy, dictatorship, military regime). 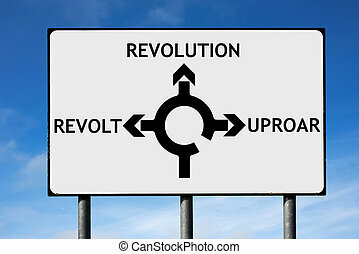 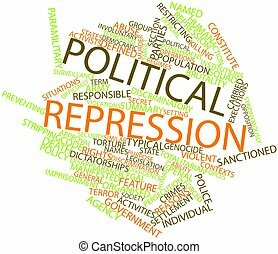 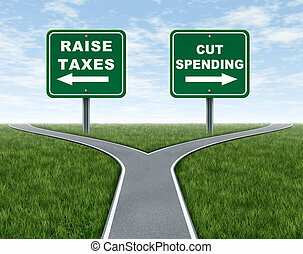 Raising taxes or cutting spending dilema for government political choice represented by the symbol and metaphor of a cross roads with grass and sky showing the difficult election policy platform for vote candidates for challenging economic issues. 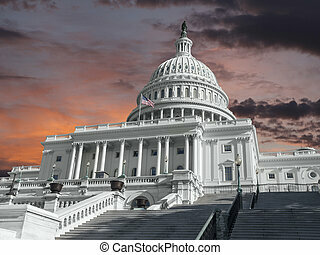 United States Capitol building with sunrise sky. 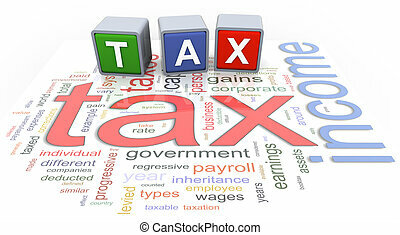 3d colorful buzzword text 'tax' on the background of income tax wordcloud. 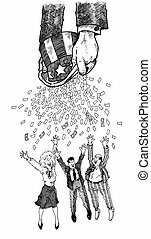 Uncle Sam is giving a big bailout! 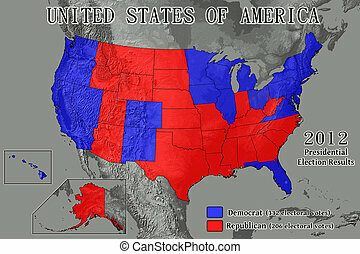 United States of America map showing Electoral College results from the 2012 Presidential Election (Data source: USGS). 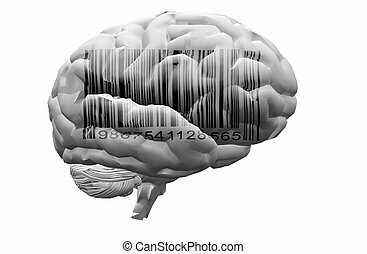 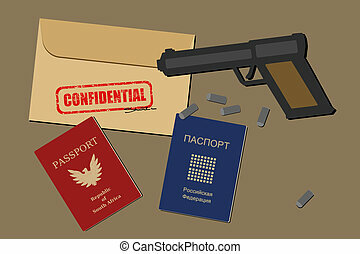 Rubber stamp - grungy illustration with text Confidential. 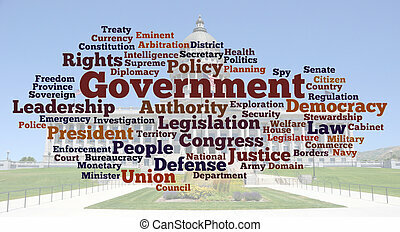 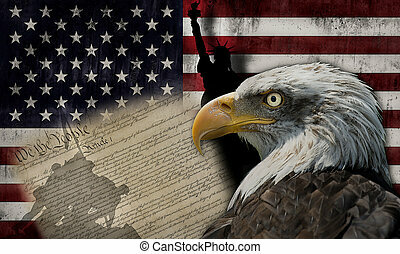 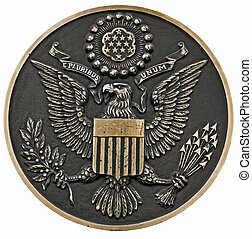 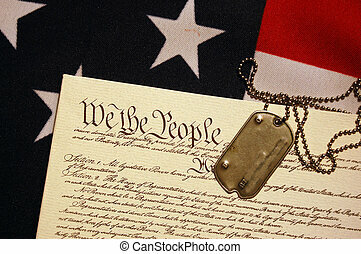 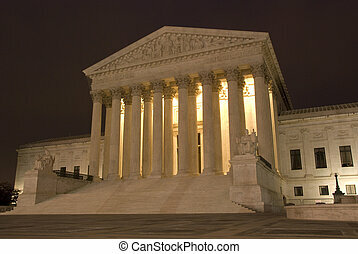 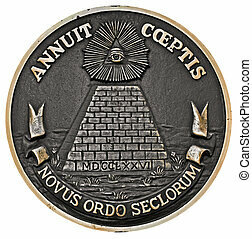 Government secrecy stamping. 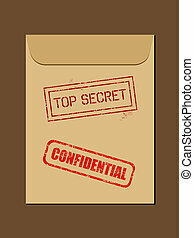 Red rubber stamp - grungy illustration with text Top Secret. 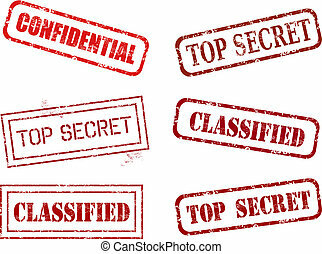 Government secrecy stamping. 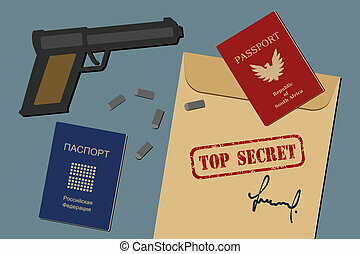 Red rubber stamp set - grungy illustration with government secrecy stamping. 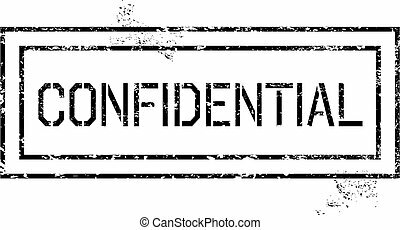 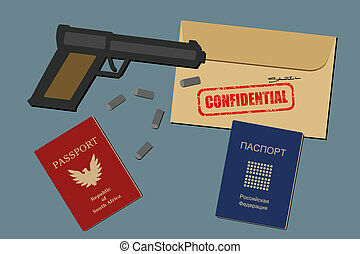 Confidential, secret information. 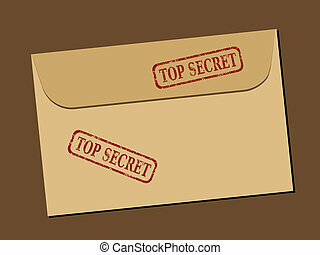 Top secret document in envelope. 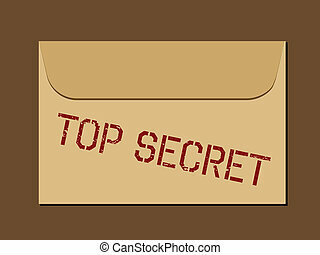 Rubber stamp - grungy illustration with text Top Secret. 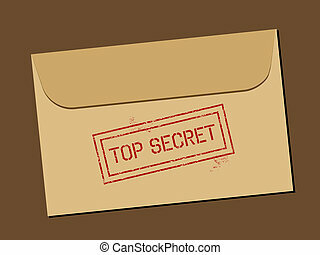 Top secret document in envelope. 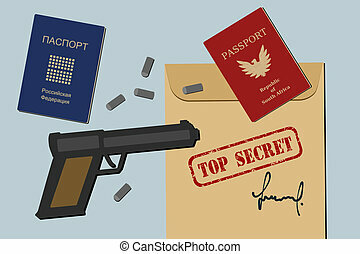 Rubber stamp - grungy illustration with text Confidential and Top Secret.